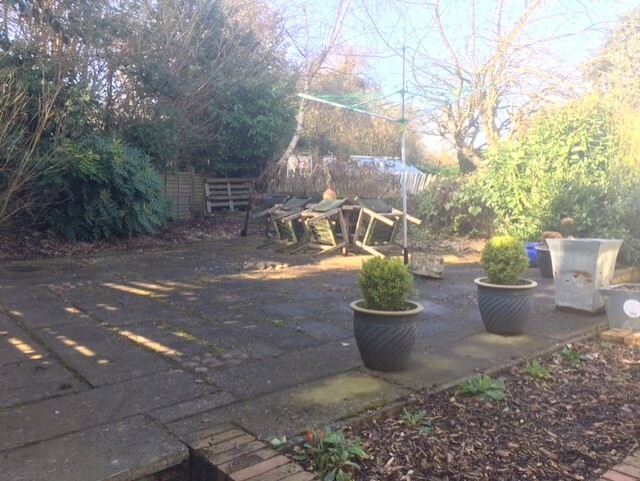 DOUBLE BEDROOMS available in this SPACIOUS house, in a central location of Great Dunmow, close to Stansted Airport and J8 of M11 for London. INCLUSIVE OF ALL BILLS!! IDEAL FOR SINGLE PROFESSIONALS. 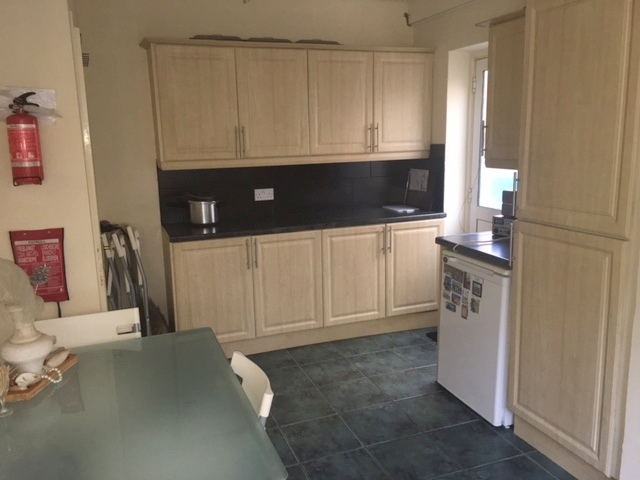 A modern 4 bedroom town house available for let by rooms, which is situated in centre of Great Dunmow, offering a good range of town amenities, many good pubs, restaurants, good schooling for all age groups, good range of shops and many sporting and recreational facilities. Available fully furnished, each room features shared used of living and dining area, kitchen, bathroom and courtyard front garden. Rent is INCLUSIVE OF ALL BILLS and CLEANER for communal areas. 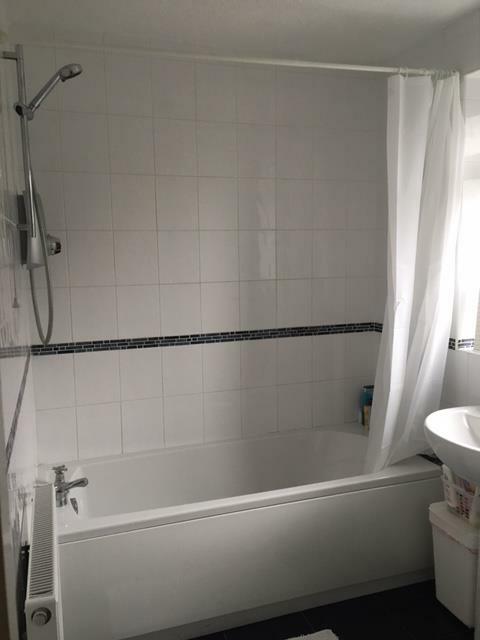 Room 1: Single bedroom for £275 pcm. LET AGREED!!! 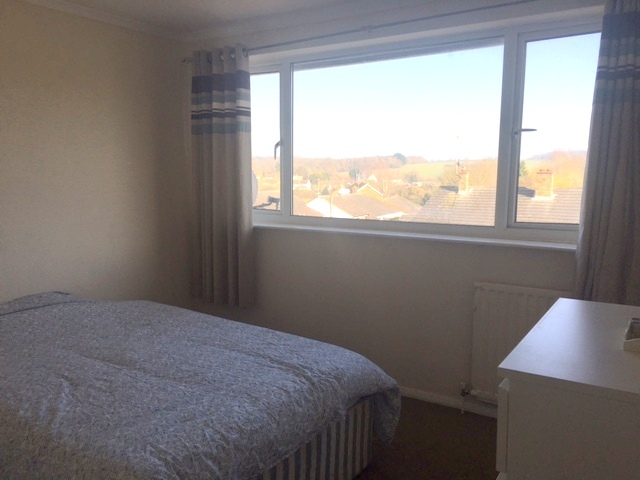 Room 2: Double bedroom at £350 pcm for single occupancy. LET AGREED!!! 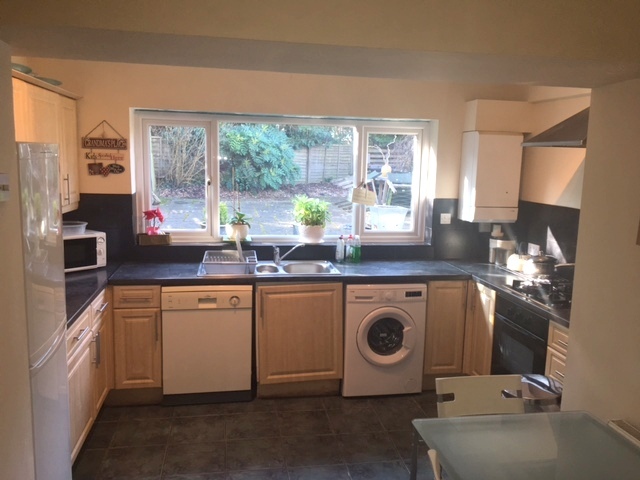 Room 3: Double bedroom at £325pcm for single occupancy. 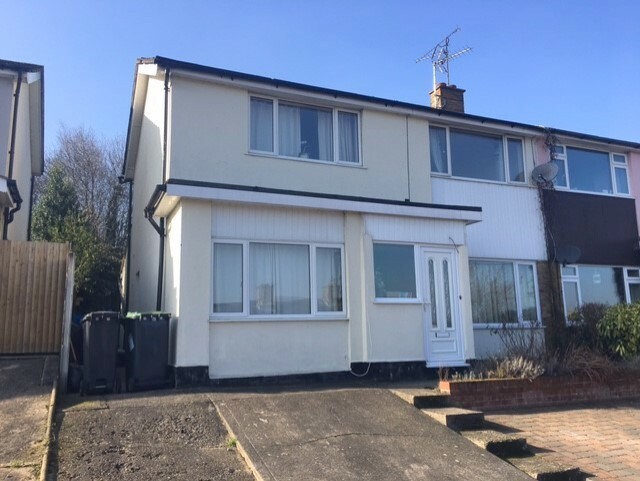 LET AGREED!!!! 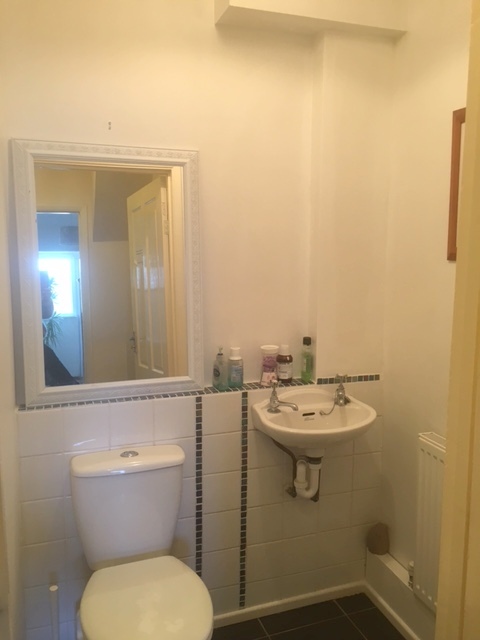 Room 4: Double bedroom for £350 pcm for single occupancy. Available.